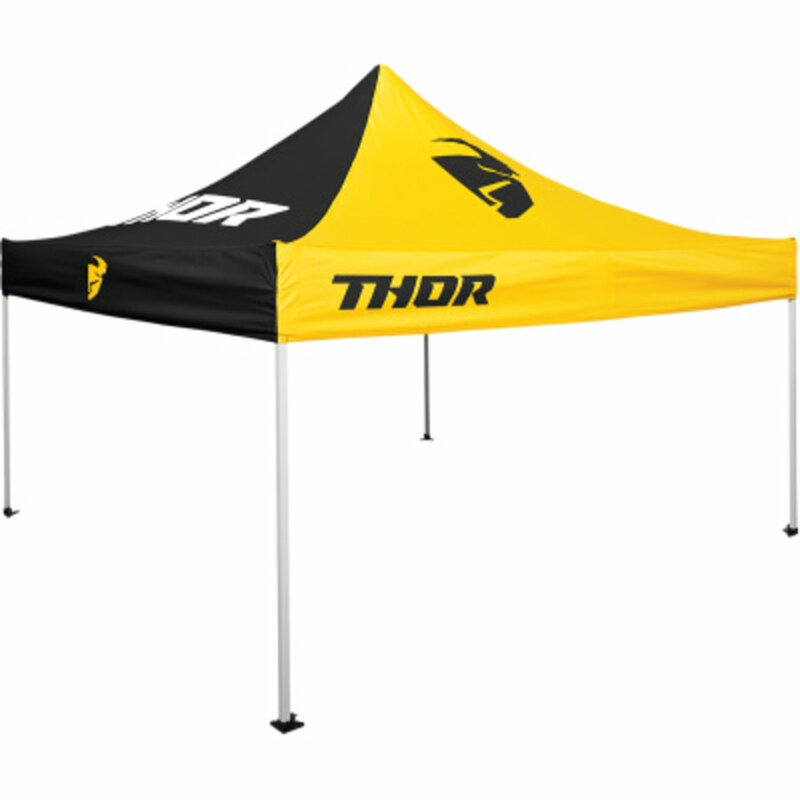 Thor Tent Black/Yellow 3 x 3 Meter is toegevoegd aan uw winkelwagen. Tent Black/Yellow. Mooie universele cross tent. Stay cool track-side with the 10’ x 10’ collapsible canopy.